In order to enhance the availability of freight wagons and locomotives, powerful partners are needed. 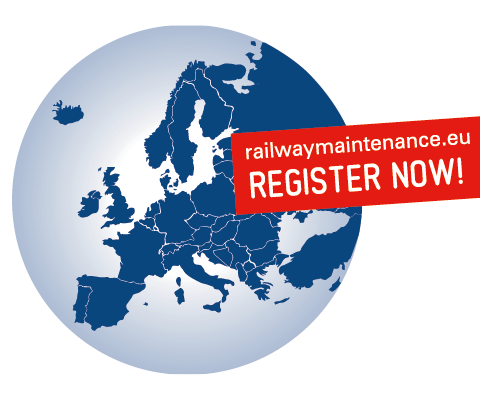 The aim of RAILcloud is the establishment of a catalogue throughout Europe for freight wagon maintenance services. RAILcloud enables you to record your company and your services. Companies awarding services become aware of your company by just a few clicks.